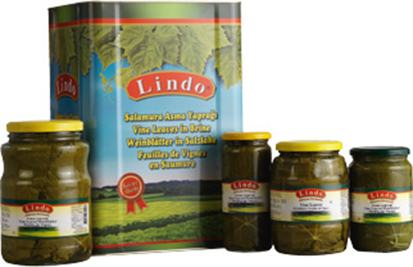 This product is used to prepare Stuffed Grape Leaves which is a traditional and ethnic food. Our Grape Leaves are selected and picked at the beginning of the season; they are ideal in color and size, fresh and thin. Our Leaves are the best option for our customers to prepare Stuffed Grape Leaves per their own taste.